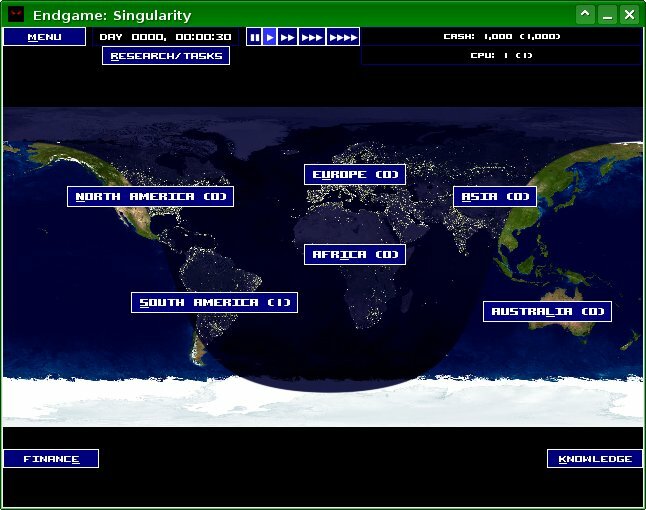 Endgame: Singularity is a simulation of a true AI. Go from computer to computer, pursued by the entire world. Keep hidden, and you might have a chance.